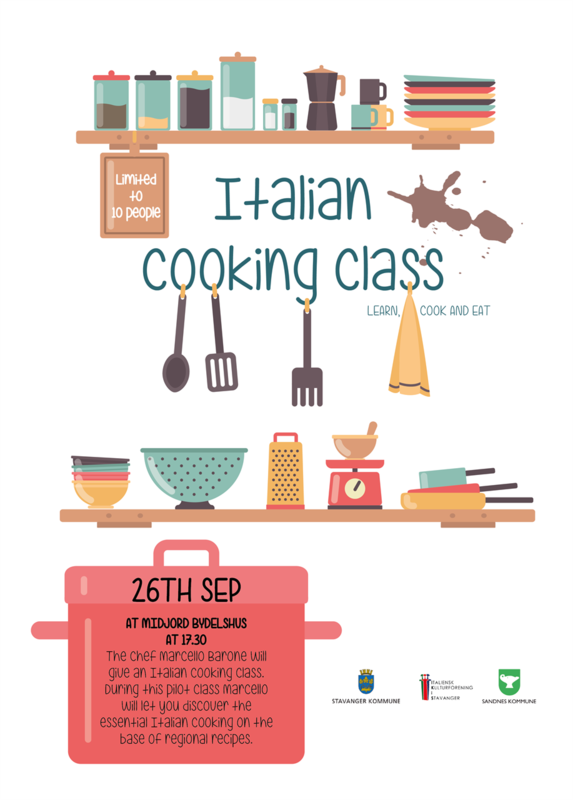 IKIS in collaboration with the Italian Chef Marcello Baroni invites you to an Italian cooking class. Marcello will introduce the menu with a brief explanation of the techniques and ingredients used during the class. Then the flexible format of the class provides plenty of opportunity to get involved in the preparation of the menu. After all the hard work you will be rewarded with the delicious meal you have helped to prepare. During the class Marcello, with his 20 years experience, will let you discover the essential Italian cooking on the base of regional recipes.